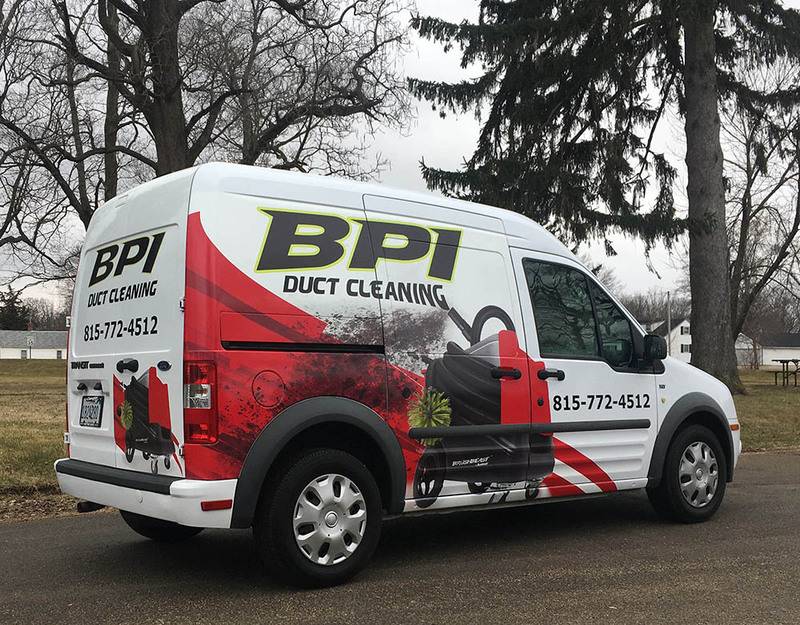 RK Graphics began in 1991 and has built a solid reputation in the eastern-Iowa/western-Illinois region for creating the best company wraps. We have 5 designers on staff to take your design from inception to completion. 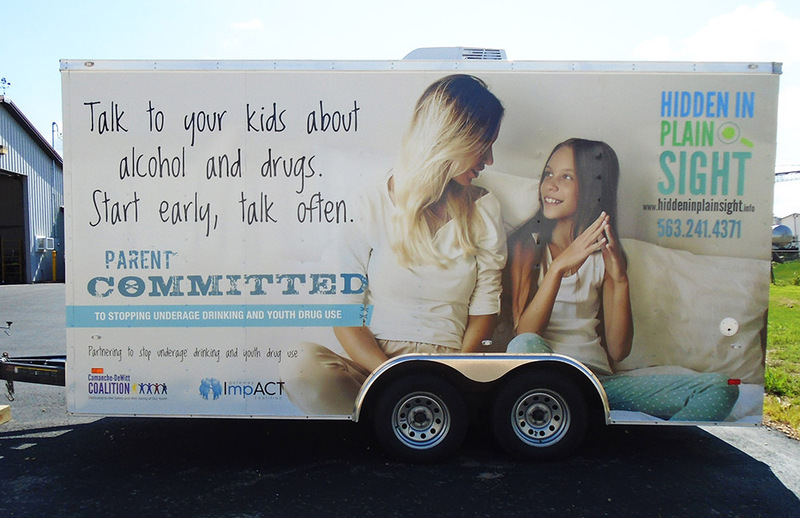 Whether you know exactly want you want or if you need our help creating a design, our talented staff will work with you one-on-one to make your vehicle advertising truly memorable. 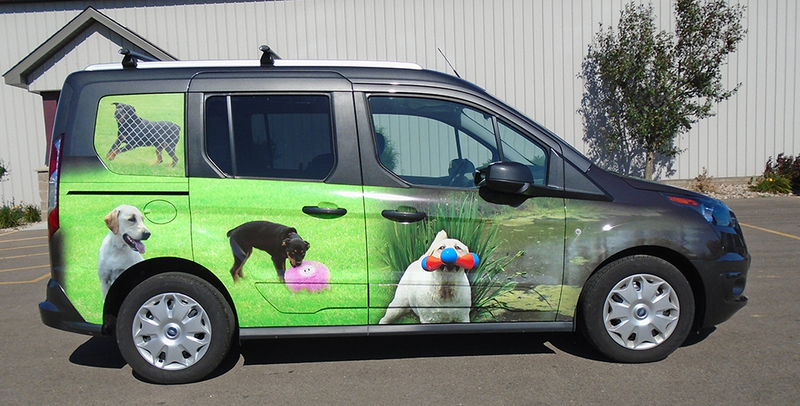 Surveys show that over 95% of people can identify, by name, a vehicle wrap they have seen within the last 30 days. These powerful figures blow traditional advertising methods, like billboards and yellow pages, out of the water. Anywhere you go, people will take notice of your car wrap advertising. 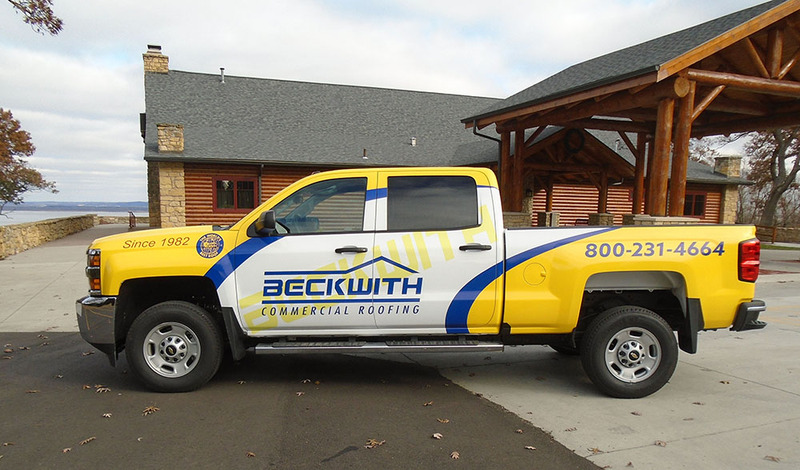 For more than 25 years, RK Graphics has been your one stop shop for vehicle wraps. We only use 3M brand materials, which are the industry standard. 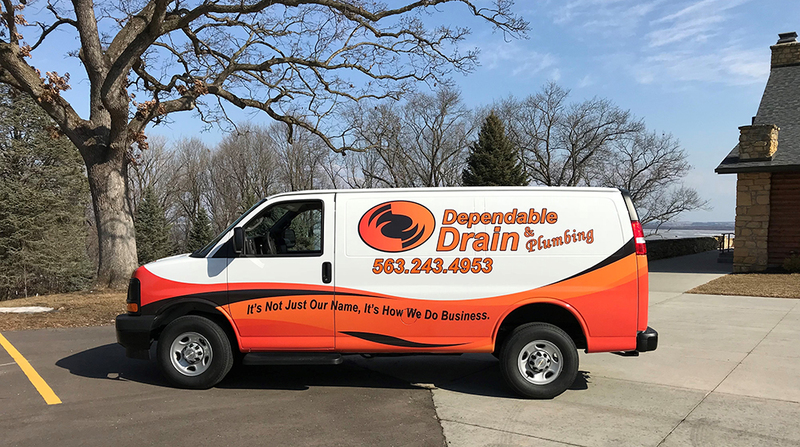 We offer a wide variety of services, including text-only wraps, text and image wraps, and we even offer color changing vehicle wraps. 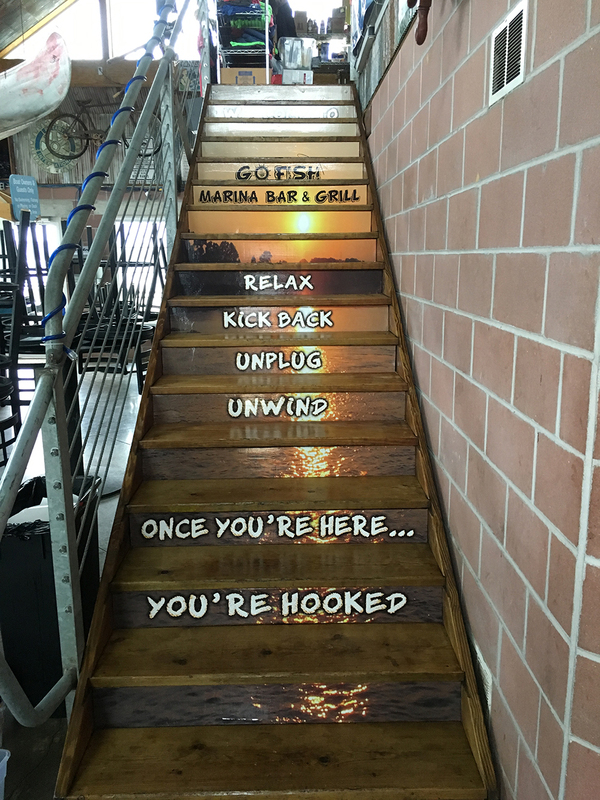 Whatever design you have in mind, RK Graphics can help you realize your vision. 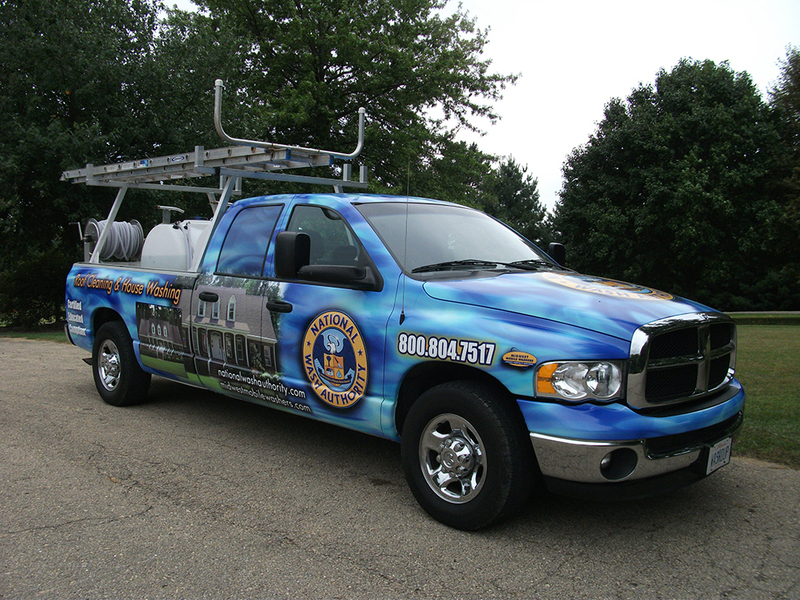 Wrap installation is a critical component to the quality and longevity of your vehicle wrap. This is yet another area where RK Graphics shines. Our wraps hold up well for 5-7 years for most vehicles. Other less-experienced companies can provide unique wrap designs but often fail on installing them properly. 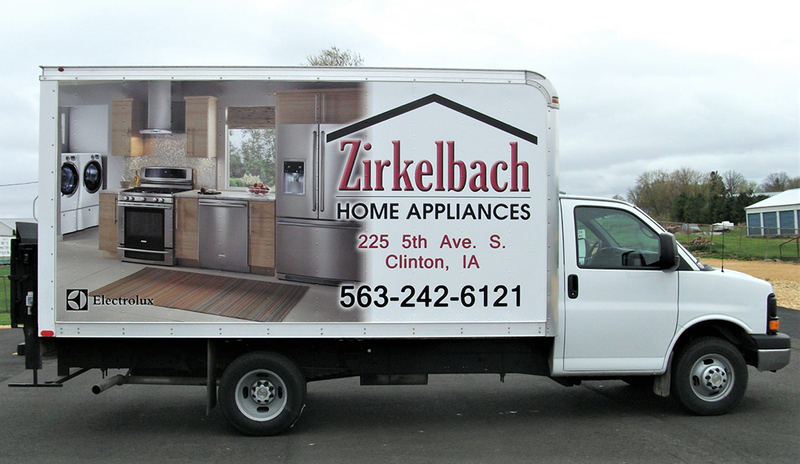 Our tried and true techniques, and 25 years of experience with vehicle advertising, sets us apart in the industry. 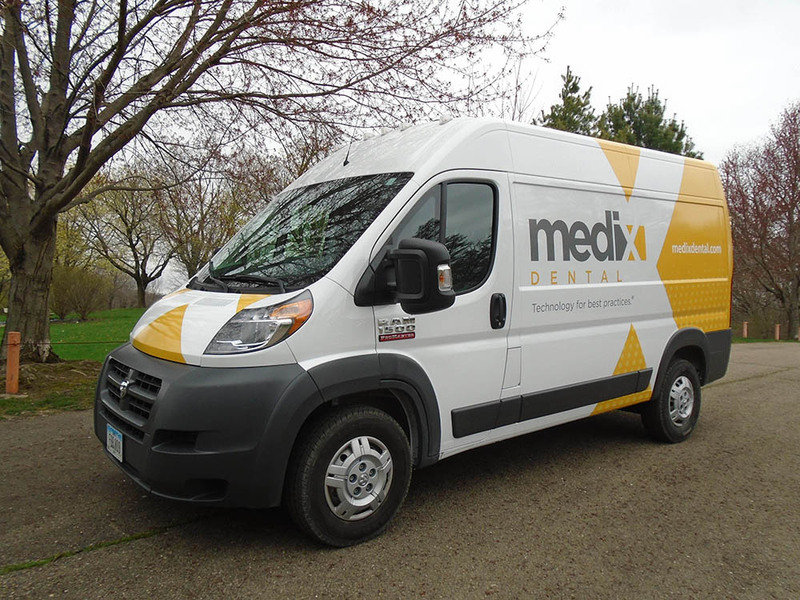 There are many options when it comes to advertising a single vehicle or fleet. 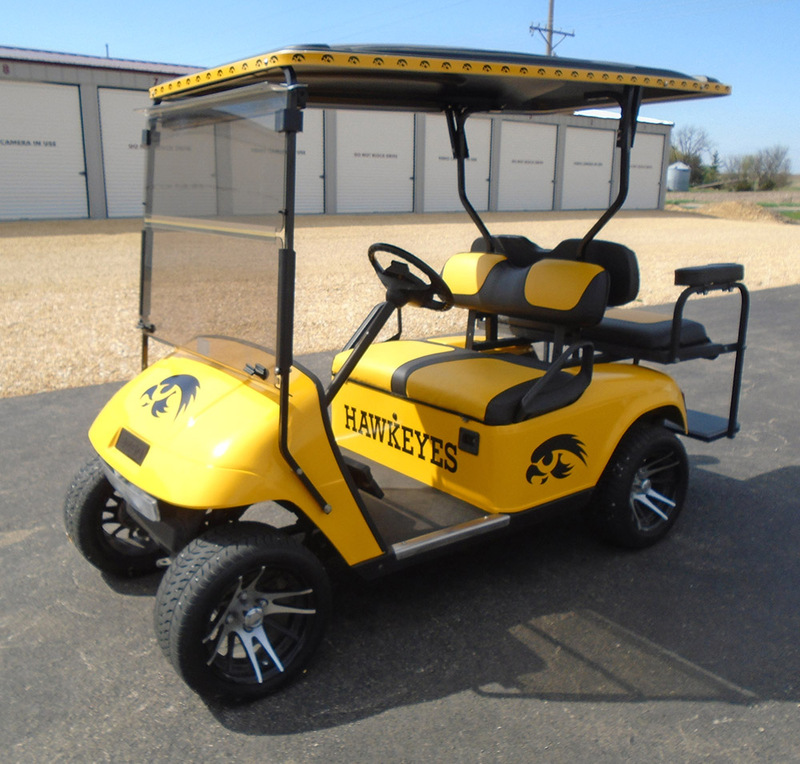 We offer full and half wrap options to work within your budget. 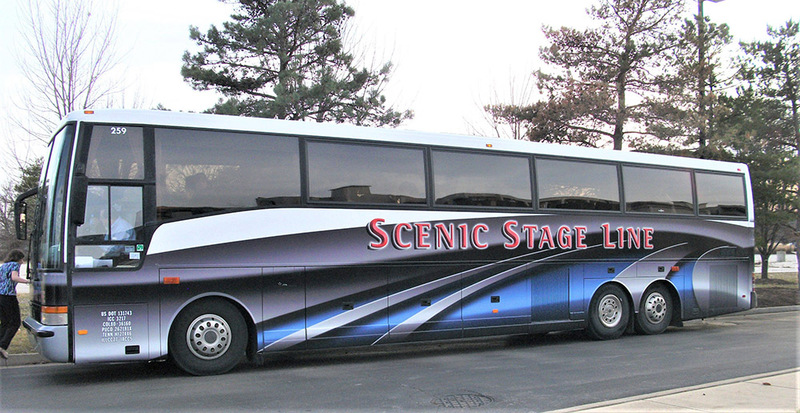 You can also explore our vehicle lettering and vehicle graphic services as well. Contact RK Graphics today to set up a free consultation. Call us at 800.556.8826 or visit our Contact page for more options. We look forward to hearing from you!